Entered into the "We Like it Retro" category for the Retro Remakes 2008 competition. A simple arcade game which only requires one button to play. Includes various options to improve accesibility, and glowing low-resolution pixel graphics. Entered into the "Games for Helen" category for the Retro Remakes 2008 competition. Simple controls - playable with one button! 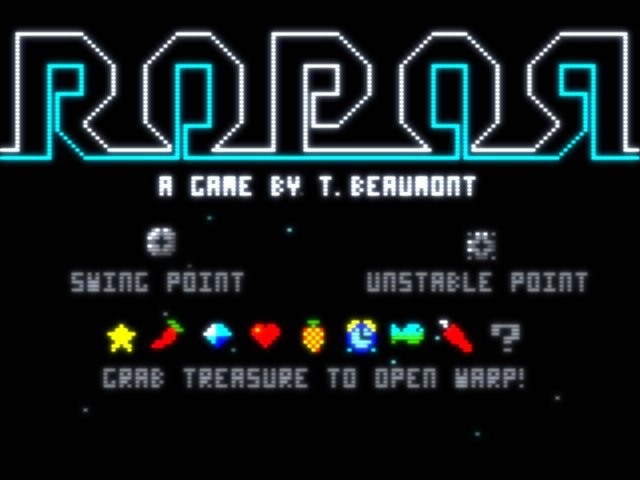 A puzzle game with graphics and sound based on Spectrum 48K limitations. 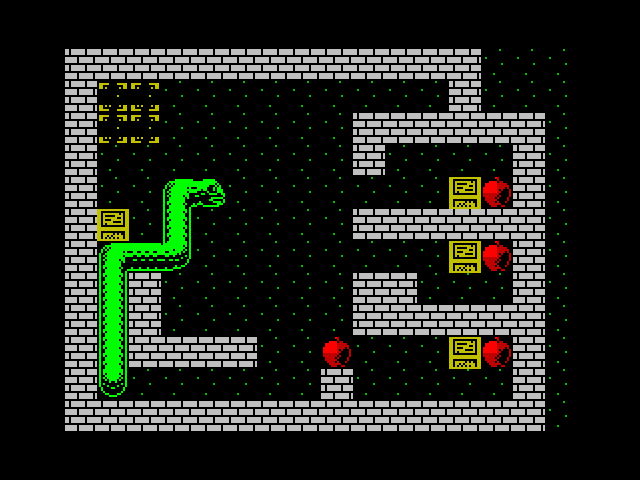 Conceived as a cross between "Snake" and "Sokoban" for the Retro Remakes 2008 competition. 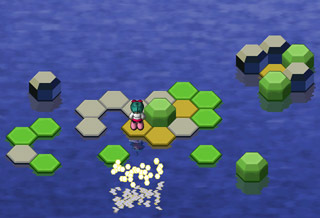 A hexagon-based puzzle game with 100 levels. Fully playable on mouse or keyboard. All the levels are definitely possible - please remember the objective (leave no green tiles unbroken) before deciding it's impossible! Page design based on an original template by Six Shooter Media.